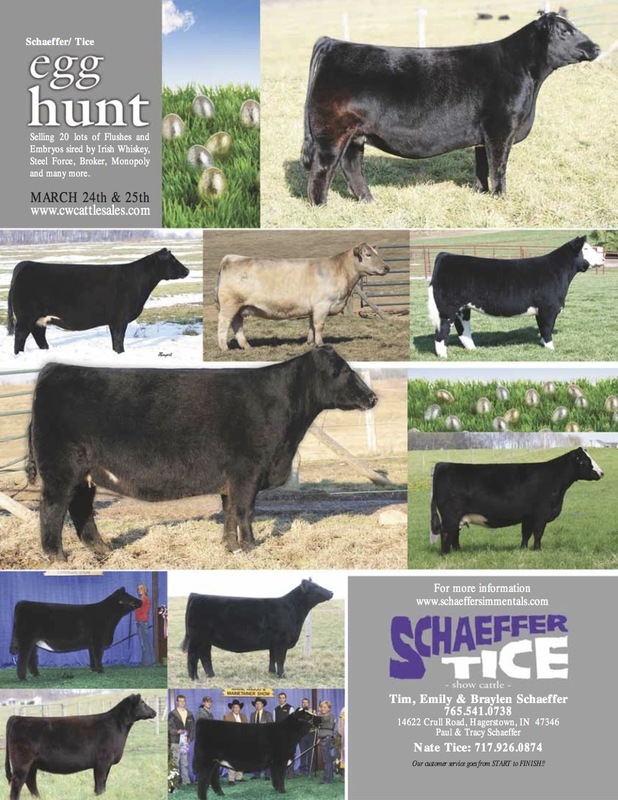 Bids close tonight on the Schaeffer/Tice Egg Hunt Online Sale. Don't forget to get your bids in. 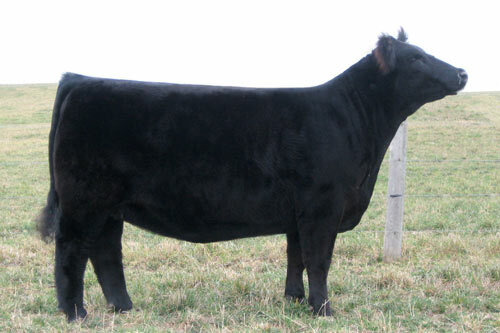 Call Tim 765.541.0738 or Nate 717.926.0874 for questions. 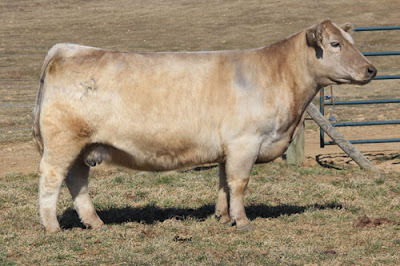 Visit cwcattlesales.com for a complete listing of the offering. 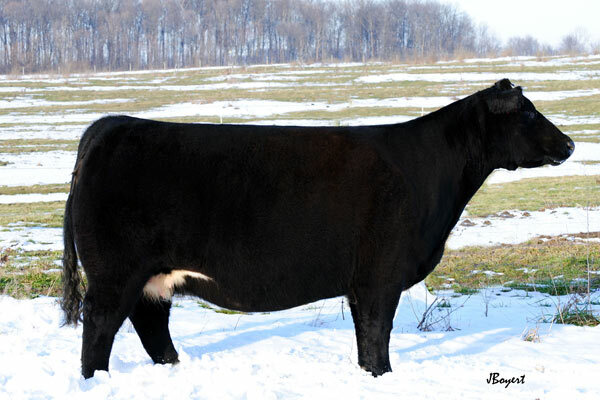 Lot 11: 3 Eggs by BBBN "X"
Bids open Monday, March 25. 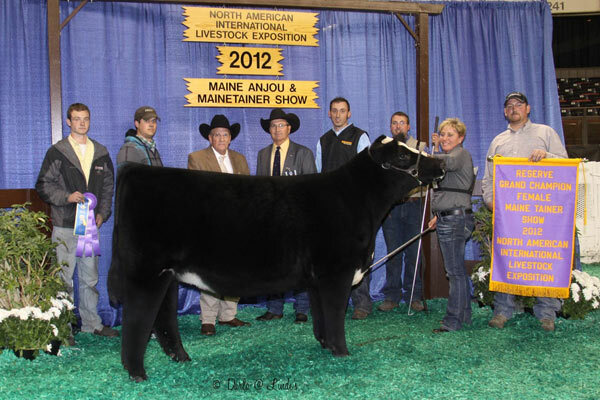 Maternal sibs to $34,000 heifer in 2012. Contact Tim for questions at 765.541.0738. 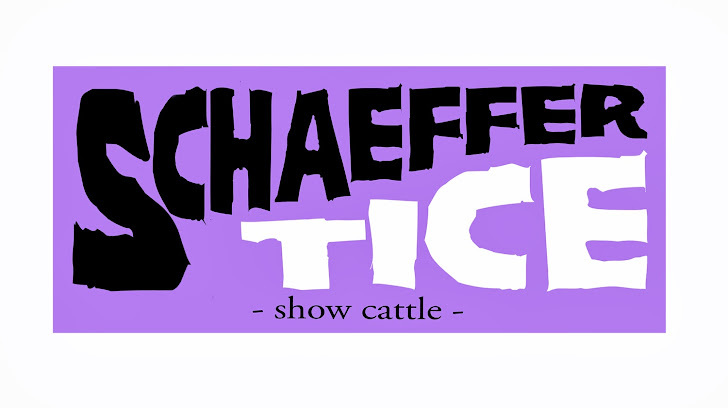 Follow us on facebook at Schaeffer Show Cattle and on twitter @tssc121. 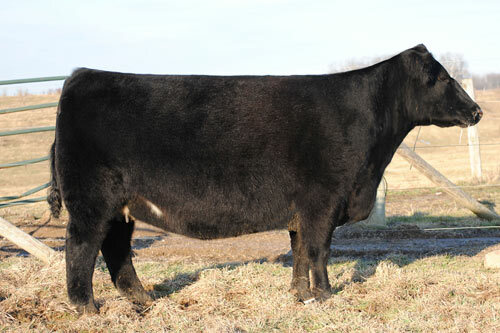 Full sibs to $12,000 bred heifer. 2 full sib heifers sold for $15,000 and $12,500. Contact Tim for more details. Schaeffer/Tice Egg Hunt Online Sale will be March 24th and 25th. 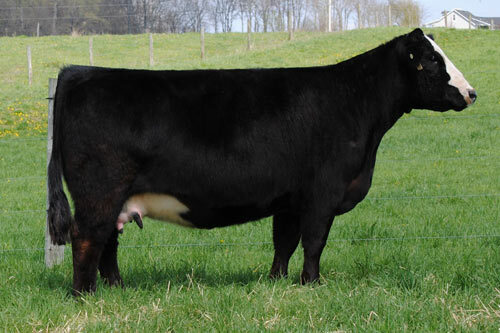 We are selling 20 lots of flushes and embryos sired by Irish Whiskey, Steel Force, Broker, Monopoly, and many more. The sale is hosted through cwcattlesales.com. Contact Tim at 765.541.0738 for any questions. Check back throughout the week for more details.